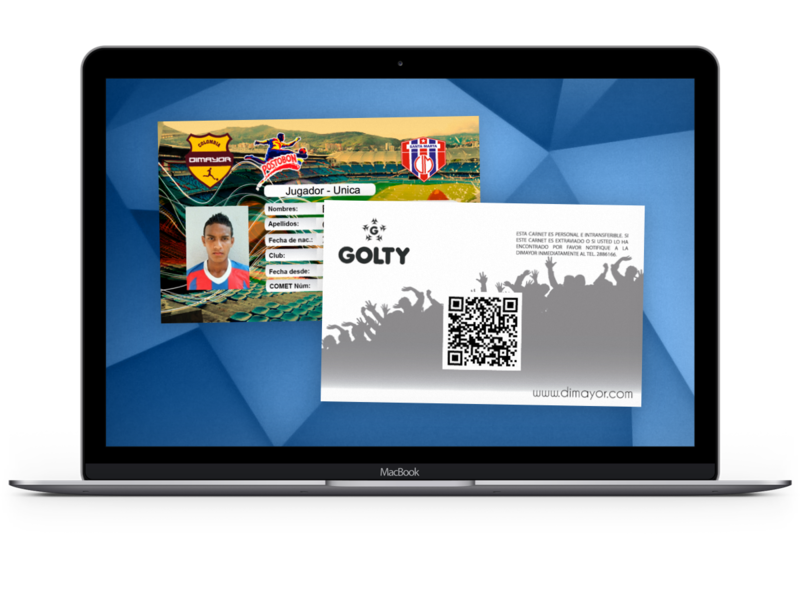 COMET has been intensively developed for many years and is today productively used in continental and national football associations in Europe, North and South America, Asia and Oceania. 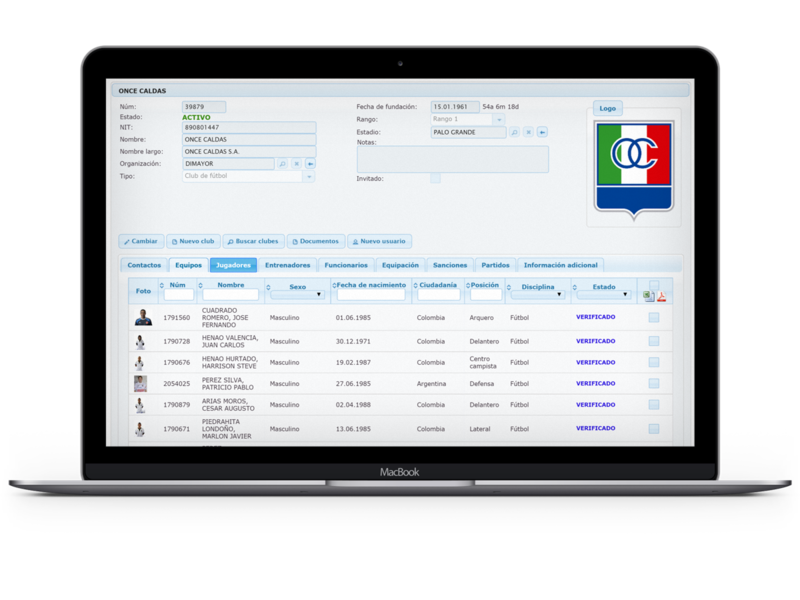 Therefore it is a very robust, mature, stable and reliable system that has proven to work perfectly in many diverse circumstances and client configurations. 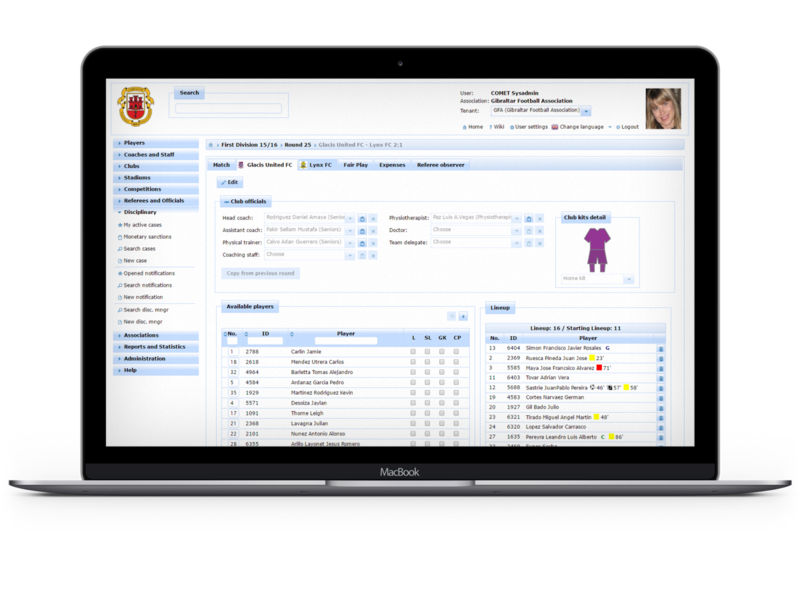 COMET is used by more football governing bodies than any other comparable system, and is the only such system that supports operations at both continental level (e.g. CONMEBOL, CONCACAF, OFC) and national level (e.g. National Associations). 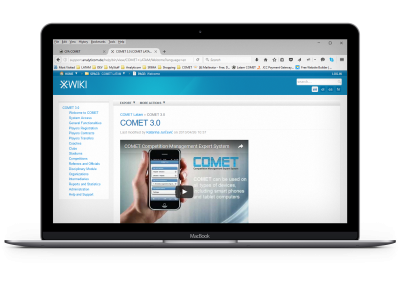 COMET’s technological leadership on the market. 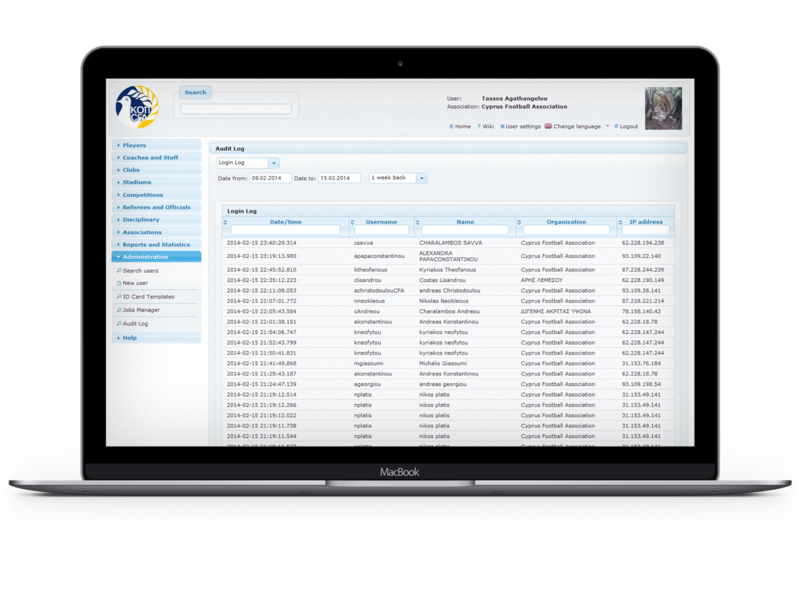 It incorporates all features pertinent to most contemporary application systems (Mobility, Web 2.0 Rich UI, Multitenancy, Cloud Deployment, etc. 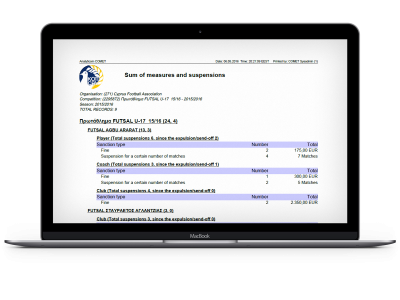 ), and meets all requirements, recommendations and standards of FIFA and UEFA. 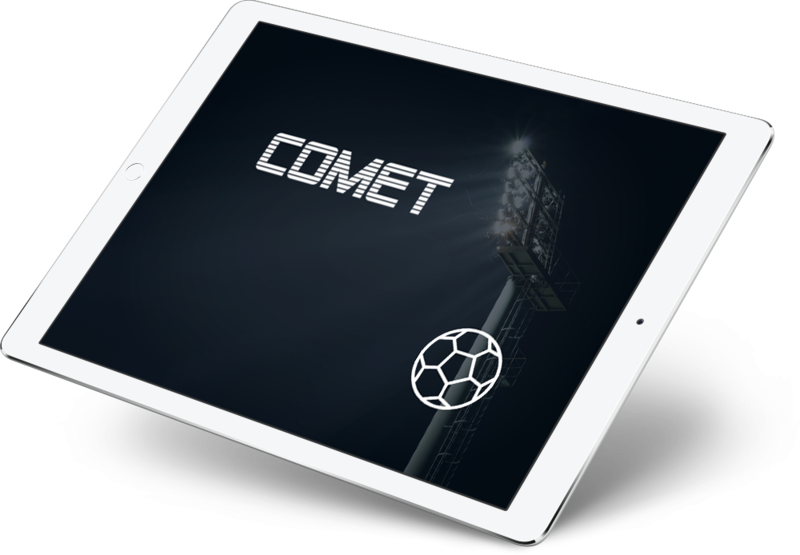 The Fourth (v4.0) Generation of COMET is without doubt – from the standpoint of technology, user experience, and configurability – currently the most advanced football management system in the World. This module enables the processes of registration and administration of all football stakeholders, organizations and facilities. Its functions are generally divided by stakeholder type: Associations, Clubs, Facilities, Players, Coaches and Staff, Referees and Officials, Intermediaries. 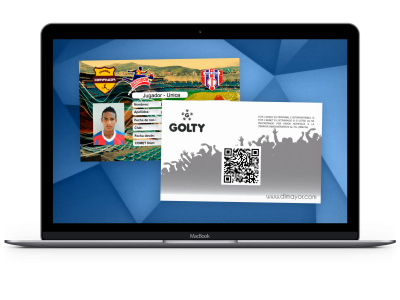 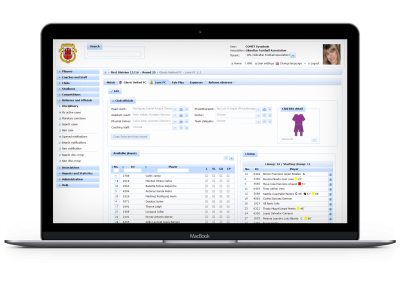 Within the Registration module, the Players subsystem functions are among the most intensively used ones, simply because a football organization has far more players, than all other individuals and organizations taken together. 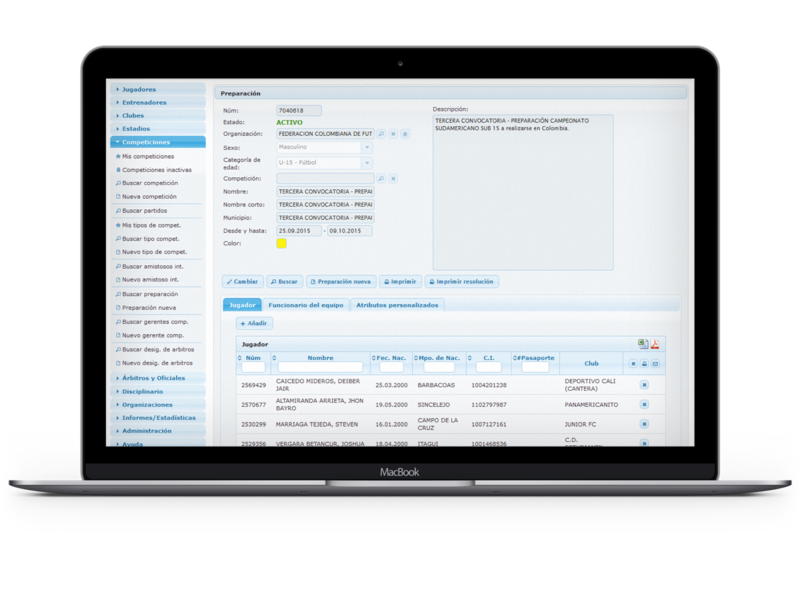 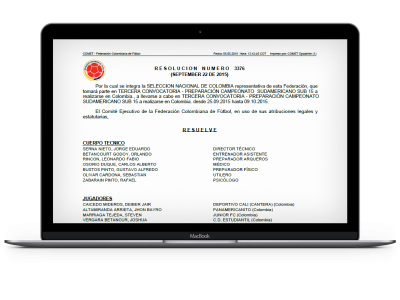 This subsystem maintains all personal, contact and football-related information about players, and manages all player-related business processes like registration, national and international transfers, clearances, contracts, loan agreements, etc. 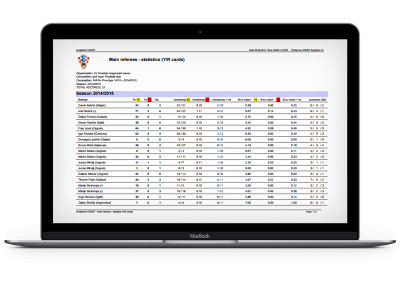 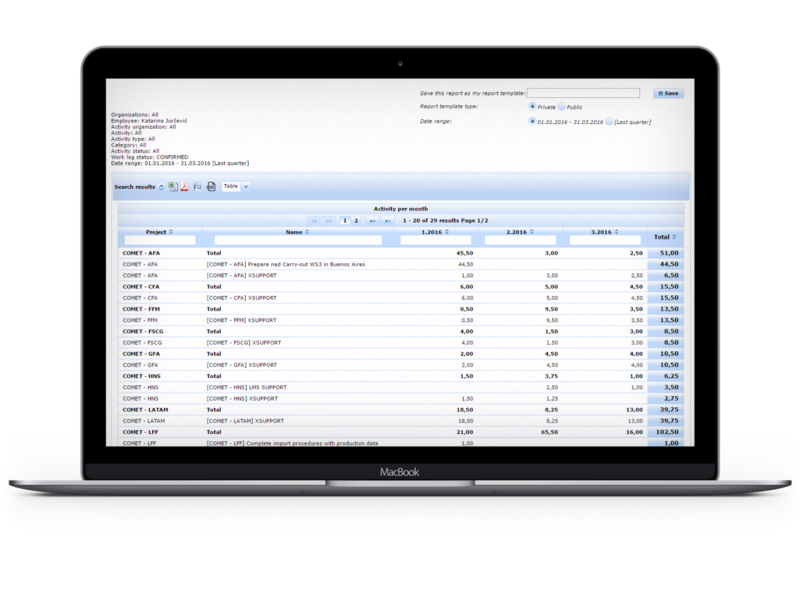 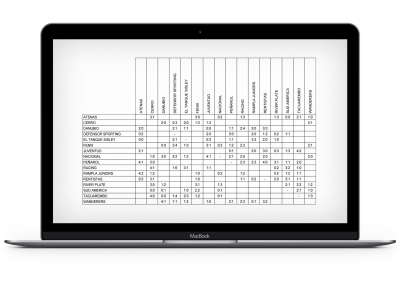 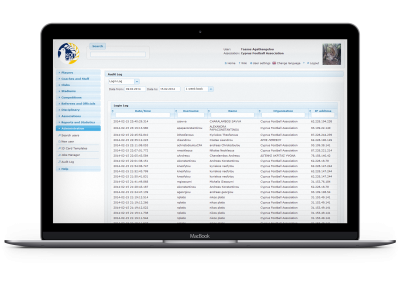 This module enables setup and administration of competitions of all types and at all levels, and management of standard match reports. 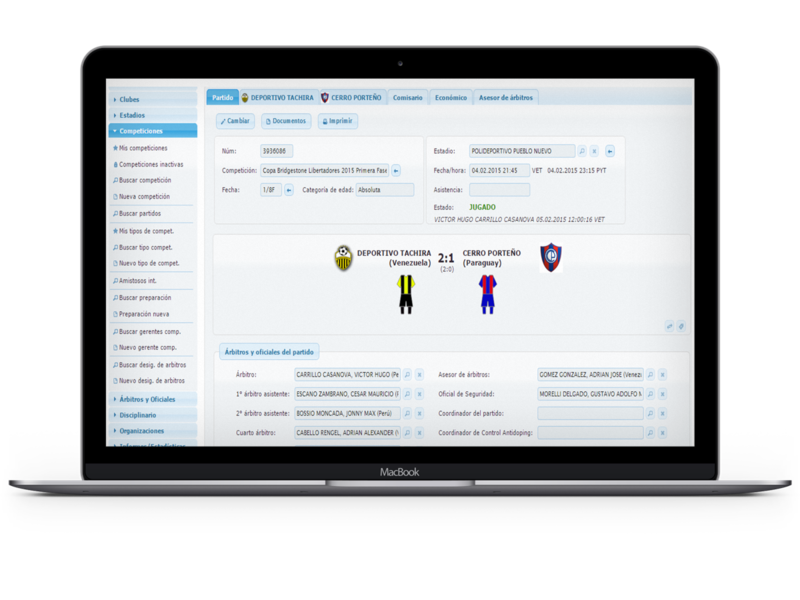 Beyond the Scheduling and Administration of Competition, it includes automated and manual allocation of officials, and standard pre-match and post-match reports. 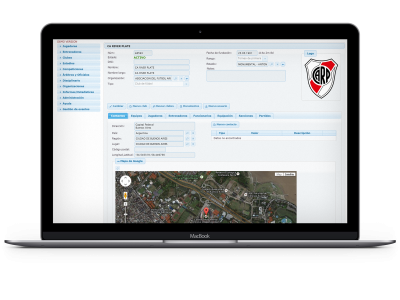 Match events can be entered real-time (live) from mobile devices like smart phones (e.g. iPhone, Android) and tablet computers, and then instantly exported for live publishing on websites. This module contains advanced competition features and specific reports, mostly used by competitions at national and continental level. 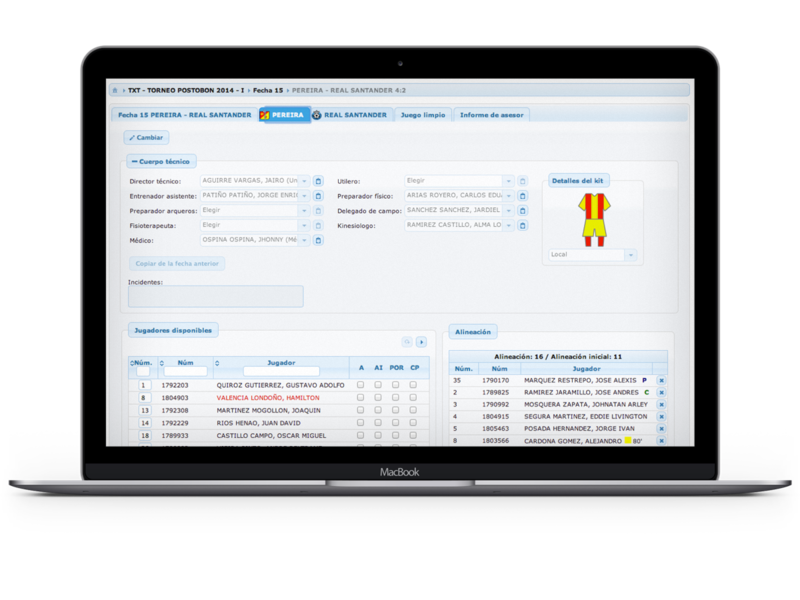 This module enables management of the entire lifecycle of disciplinary proceedings/cases, all types of sanctions, and compliance with competition regulations. 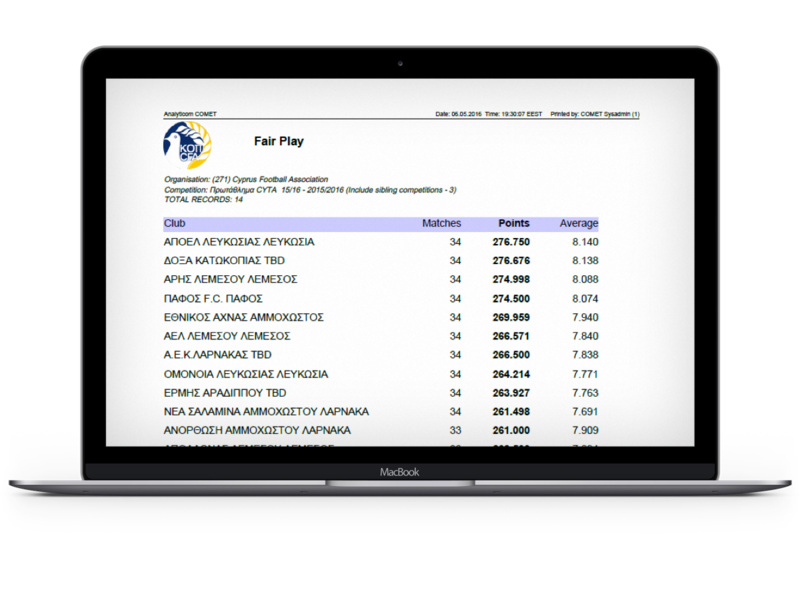 This module has a 2-way integration with Competitions. All bookings and disciplinary infringements that are reported during a match, are automatically submitted to the Disciplinary bodies for processing, while the Disciplinary body’s decisions are fed back into the Competition Module, setting and updating various types of suspensions to individuals. 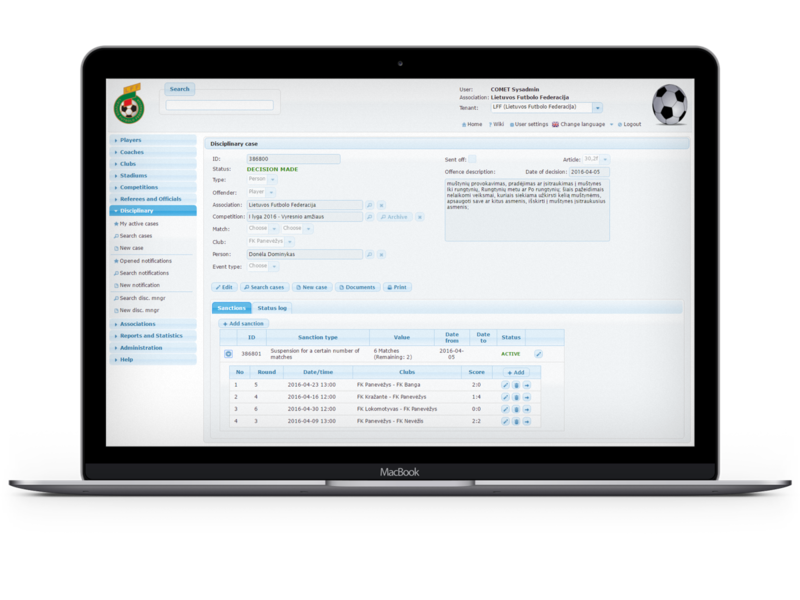 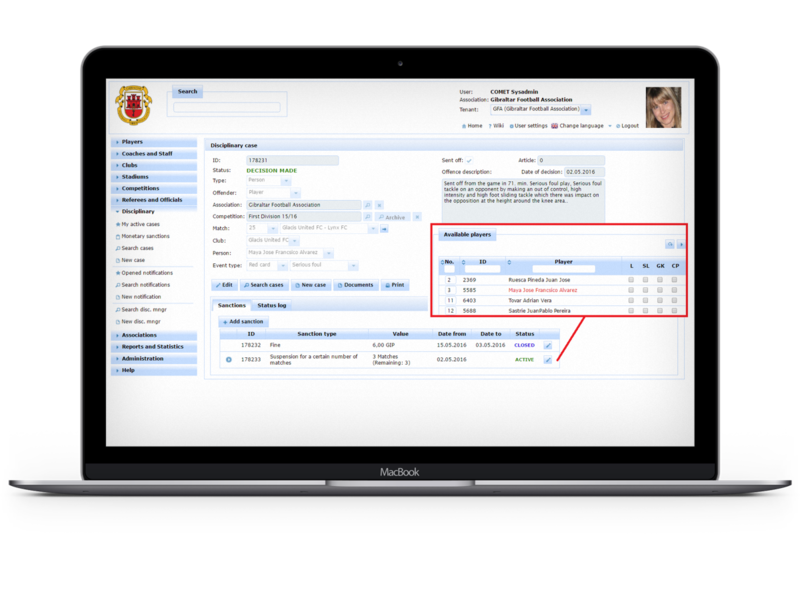 This module enables management of processes related to national teams, like national team preparations, international competitions and friendly matches. All matches that are governed by FIFA or a Confederation can be automatically imported using the FIFA Connect Data Standard, and do not need to be entered manually in the system. 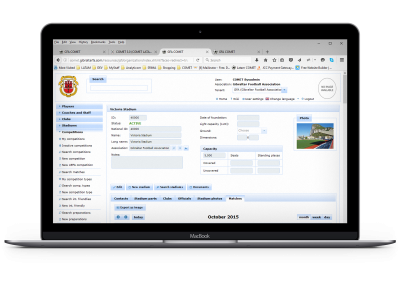 This module contains the technical platform and generic functionalities, used by all functional domains. 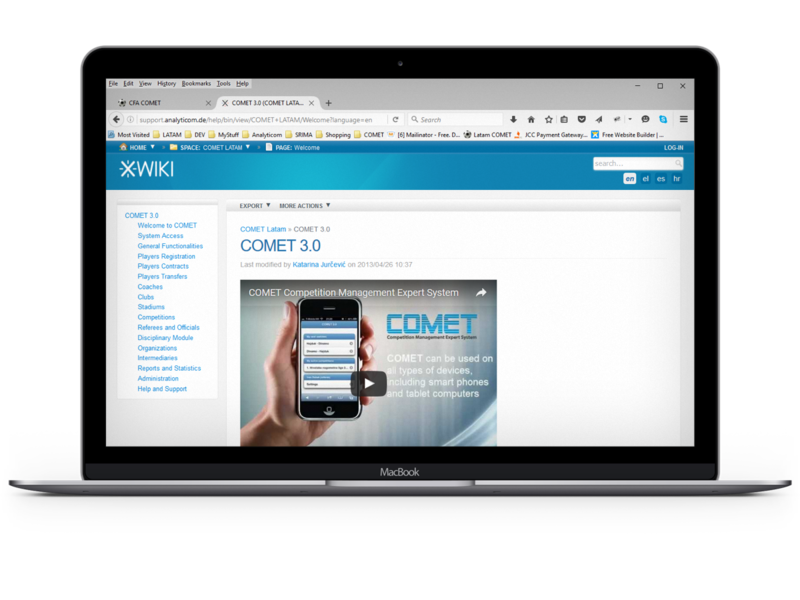 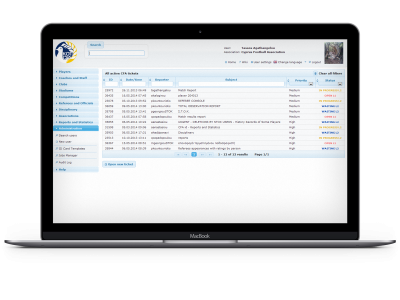 It maintains the important master data, lists and settings supporting all other functions of the COMET system. Most commonly used functions of the CORE module are the administration of system users and roles, customized users settings, an advanced reporting engine, generation of ID cards, various search functions, a full audit log, and Help/Support functions for all system users.